The Michel-Shaked Group’s Israel Shaked (Managing Director) and Paul Dionne (Senior Analyst) published a two-part article titled: The Role of the Corporate Finance Expert in Debt-Equity Litigation: Lessons From ScottishPower in Thomson Reuter’s Journal of Taxation. In this article, the authors discuss a general framework to approach debt-equity controversies from the financial expert point of view. 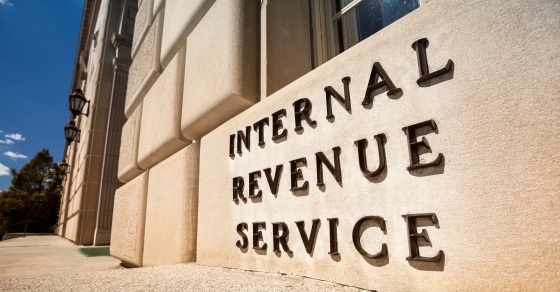 Ultimately, the authors propose that a good faith attempt to create a relationship between the borrowing and lending entities, similar to that between unrelated third-party debtors and creditors, may not be sufficient to avoid a challenge by the IRS or state tax authorities. Part-one of this article (which was published in March 2018 and can be read here) examines the role that financial experts play in documenting debt-equity related issues, both prior to tax controversies and in subsequent litigation. Part-two of this article (published in the April 2018 edition of the Journal of Taxation) illustrates the work the authors performed and trial testimony that was provided in NA General Partnership vs. Commissioner tax case (ScottishPower). ScottishPower was a precedent-setting case in the United States Tax Court, which was ultimately decided in favor of the taxpayer. This article provides the tax professional with a general template of the economic analyses that can be helpful in determining whether or not an intercompany loan should be treated as debt for U.S. tax purposes. The analyses discussed above can be used as a preemptive measure when structuring intercompany loans or in subsequent tax disputes with tax authorities.